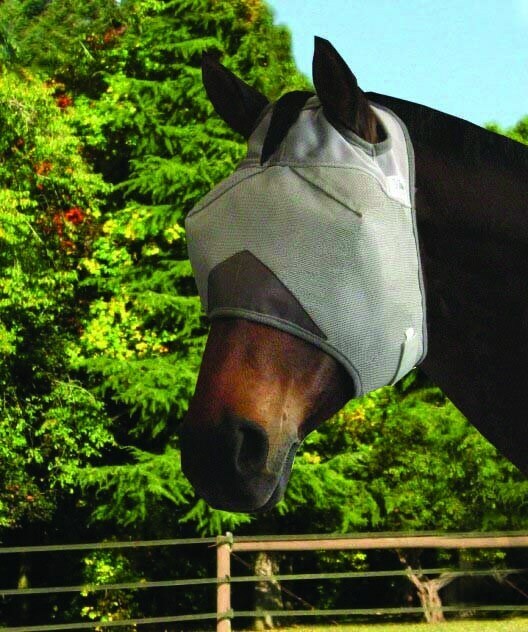 Fly masks discourage flies from landing on the nose and irritating your horse. 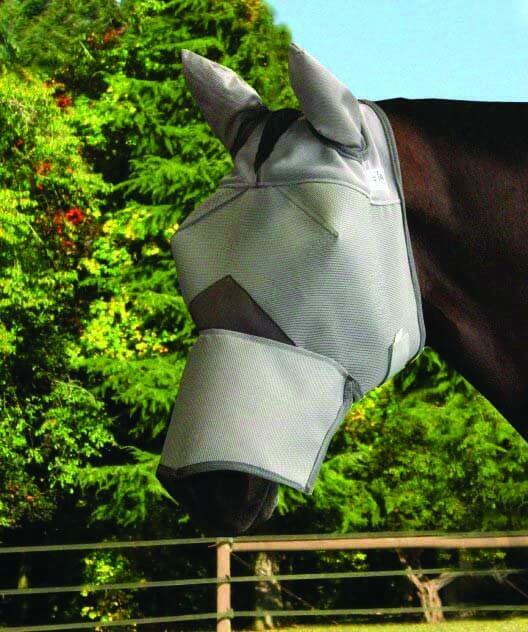 Each fly mask is hand-made in the USA by Cashel. All have the unique three-hole cap for ears and forelock that provides stability and a great fit. Long Nose version – With Ears. 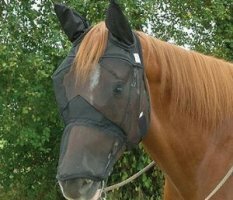 The unique design of the eye darts keeps the mesh well away from the eyes, making this mask safer and more comfortable. 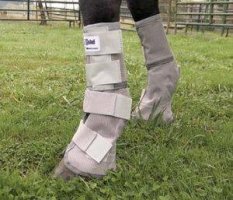 The plastic coated mesh is durable, blocks 70% of damaging UV rays and reduces symptoms of Head Shaking Syndrome. Charlie’s Products is a trading name of CW Business Group Limited, registered in England and Wales no. 06985638. Registered office: 5 High Beldy, Garrigill, Alston, Cumbria, CA9 3DG, United Kingdom.